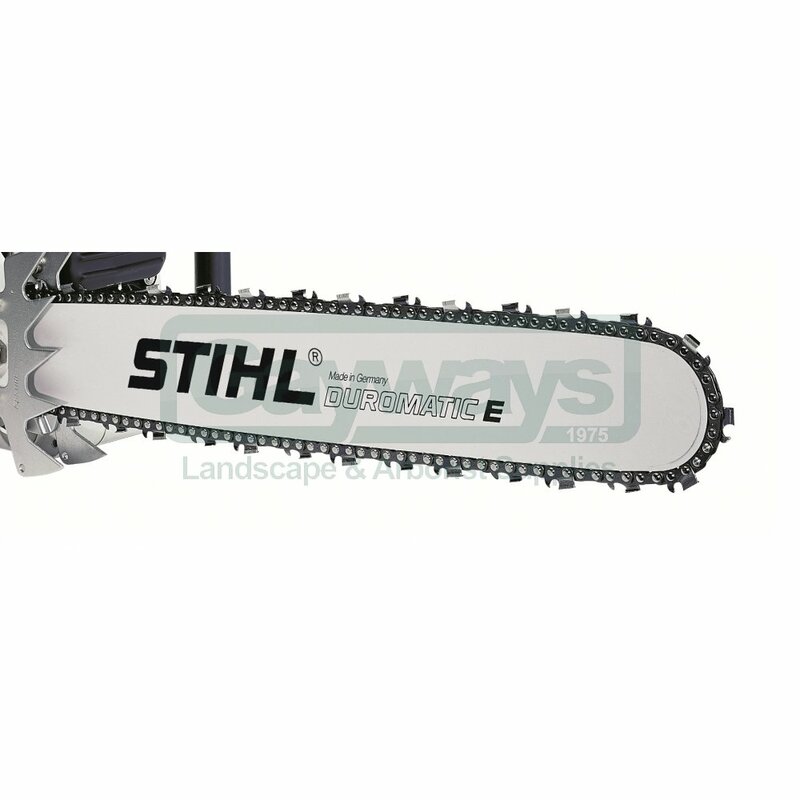 The STIHL Duromatic E is an exceptionally robust solid bar for chainsaws in the middle and high performance categories. The bar itself is made from extremely strong solid steel. 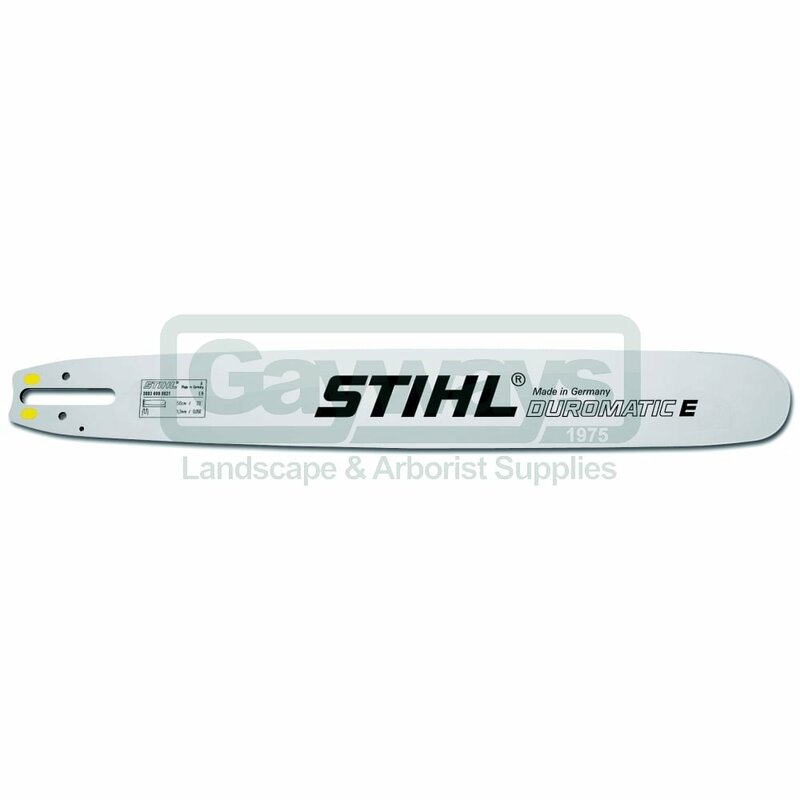 The bar nose, which is exposed to the greatest stress, is protected by a carbide alloy plating. 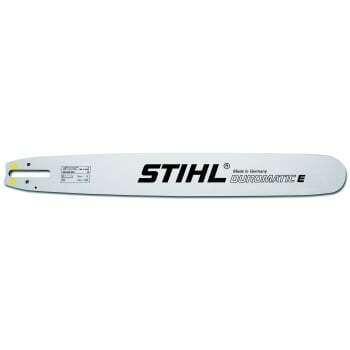 30cm Scabbard extension for bars longer than 90cm/36".